Top 10 Open World games of Android. If you are a Open World game lover and can’t afford a High-end then you are at a right place. So, here is my pick for some of the best open world games for android. After Suicide Squad movie comes the Suicide Squad game which is as good as movie itself. 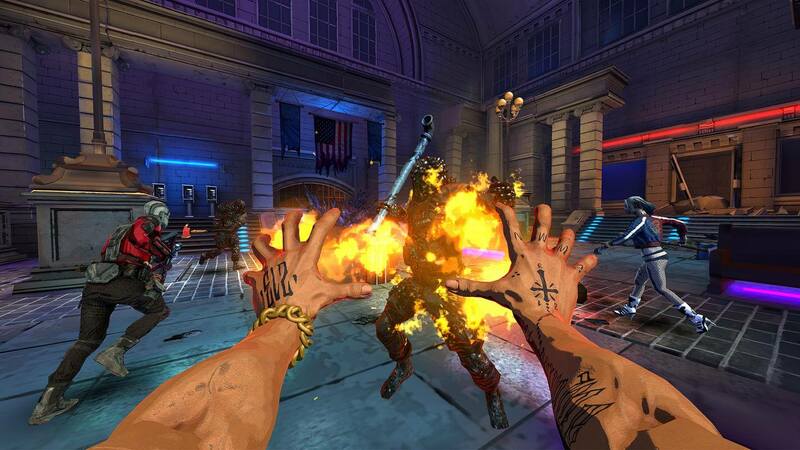 Suicide Squad game provides a group to the player and with them the player travels different places to find and kill the Enemies. 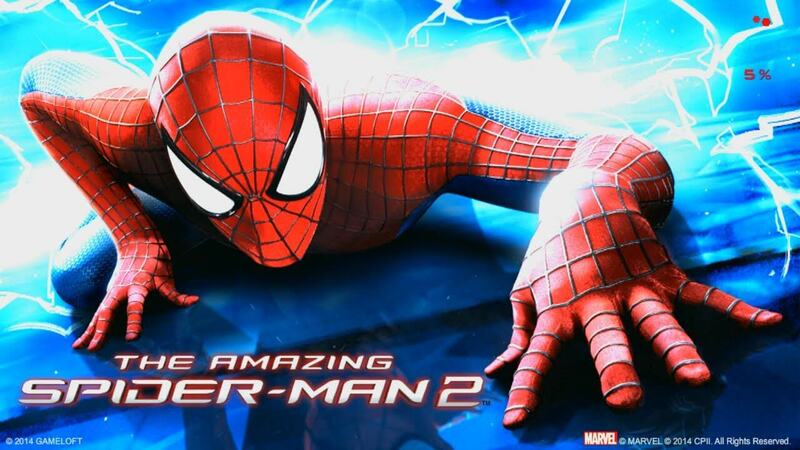 The Amazing Spider-Man 2 is another open world game in which you have to fight with and your opponent and rescue peoples around the world. It has some of the best suits and different powers and is a good Adventure game also. 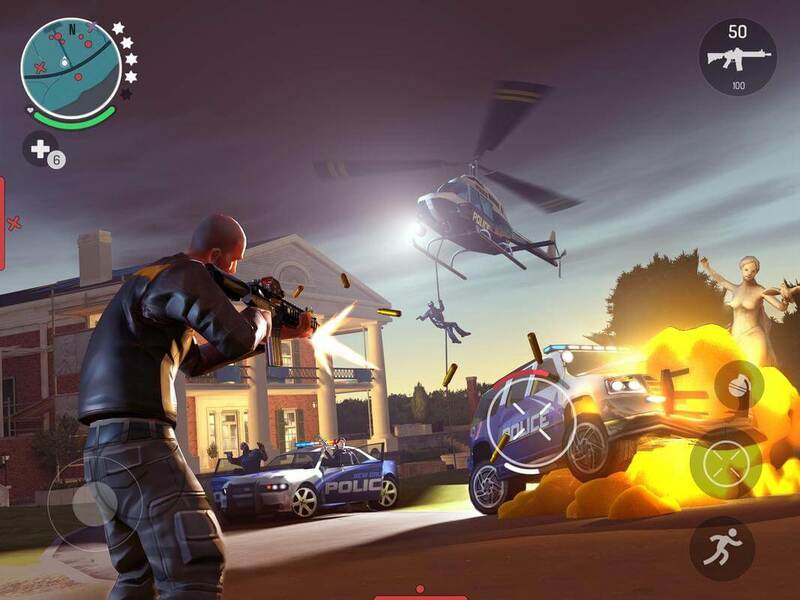 Gangstar Rio is a badass open world game from Gameloft. You can do so many things like riding bikes, cars, planes, etc. This game also has good storyline and good graphics. Gangstar New Orleans is another open world game from Gameloft. In Gangstar New Orleans you can create your own gang, complete adventurous mission, etc. This game has good graphics with very good storyline. GTA Vice City is the game from one of the best company in game industry yes it is Rockstar Games. 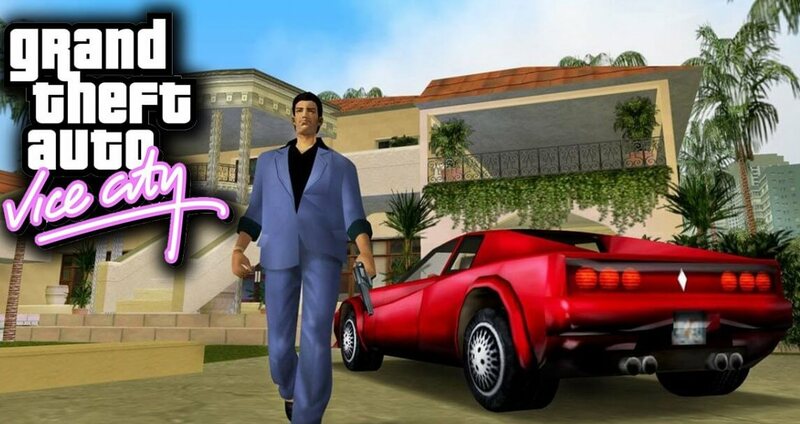 GTA Vice City features a 1980s story in which you have to complete the interesting missions and can roam to the open world to do your favorite stuffs. Goat Simulator is a very crazy open world game. 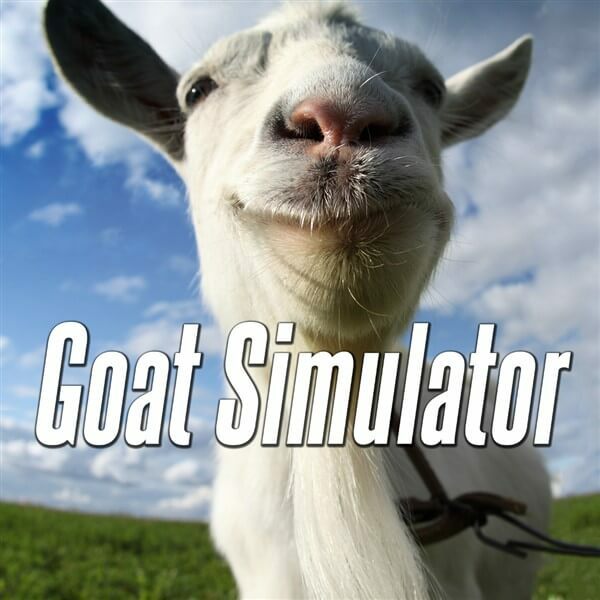 In Goat Simulator you can go anywhere as a Goat, hit anyone even vehicles. It’s a fun game with best graphics. 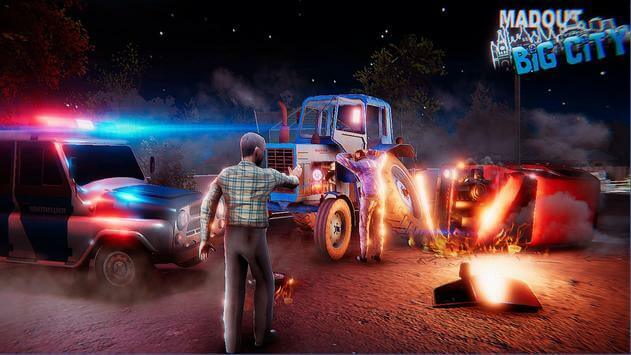 Mad Out 2 is a open world game which features Russia. In Mad Out 2 you can do so many stuffs like going to bars, picking girls, cars or bike stealing, fighting, etc. Mad Out 2 has very good graphics with crazy missions. Assassin’s Creed Identity is a open world game from Ubisoft Entertainment. 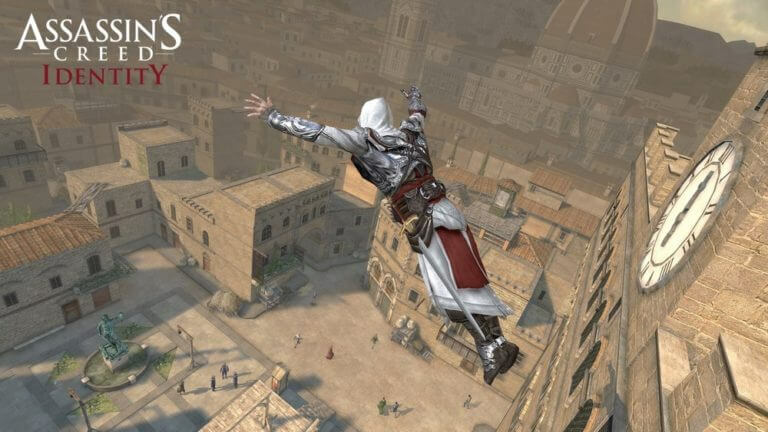 In Assassin’s Creed Identity have to play as a Assassin can perform stealth attacks. Assassin’s Creed Identity has bestest missions and comes with a very good graphics. 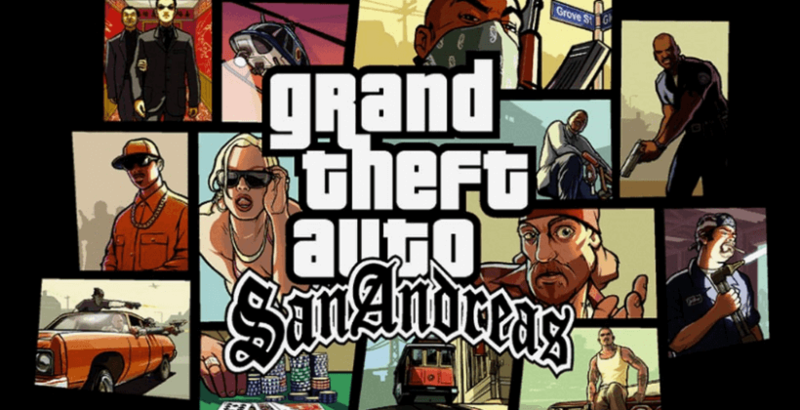 GTA San Andreas is game from Rockstar Games and is one of the most famous and best open World game of all time. In GTA San Andreas you can do dozens of stuffs and live a savage badass life. GTA San Andreas has very good storyline and good graphics. In GTA San Andreas you can add thousands of mods and can never get bored of playing this dope game. Gangstar Vegas is another savage game from Gameloft. 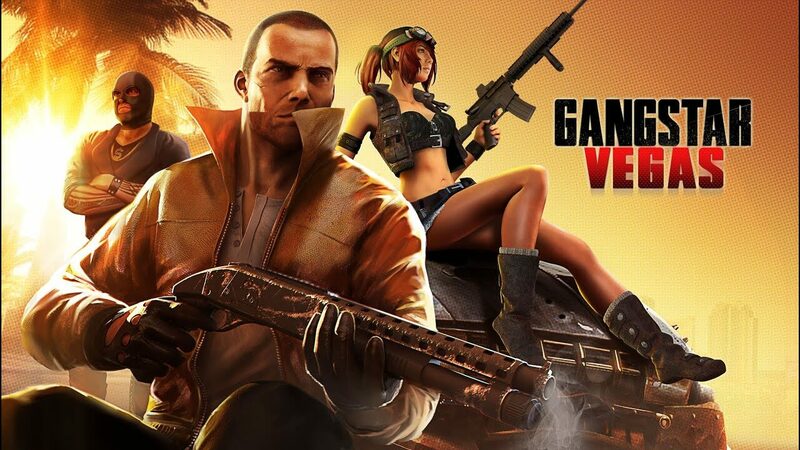 Gangstar Vegas comes with thrilling storyline and 80 awesome missions to complete. In Gangstar Vegas beside of missions you can do many stuffs like stealing Cars, bikes, MMA fighting, etc. Gangstar Vegas has awesome graphics that is very cool to play with. Are you agree with our list, if yes then comment down and tell us which are your favorite games among them.